Claude Wheeler, the sensitive, aspiring protagonist of this beautifully modulated novel, resembles the youngest son of a peculiarly American fairy tale. His fortune is ready-made for him, but he refuses to settle for it. Alienated from his crass father and pious mother, all but rejected by a wife who reserves her ardor for missionary work, and dissatisfied with farming, Claude is an idealist without an ideal to cling to. It is only when his country enters the First World War that Claude finds what he has been searching for all his life. 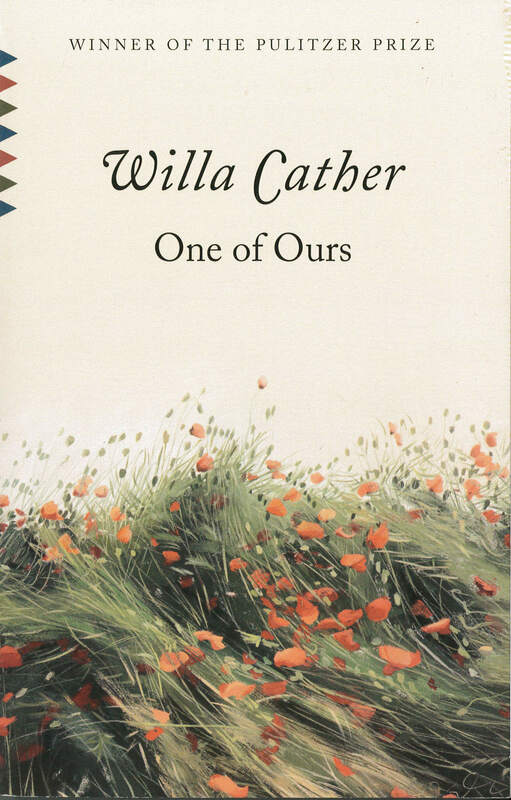 In One of Ours Willa Cather explores the destiny of a grandchild of the pioneers, a young Nebraskan whose yearnings impel him toward a frontier bloodier and more distant than the one that vanished before his birth. In doing so, she creates a canny and extraordinarily vital portrait of an American psyche at once skeptical and romantic, restless and heroic.